Presenting your work at its very best online for sale or inspiration. 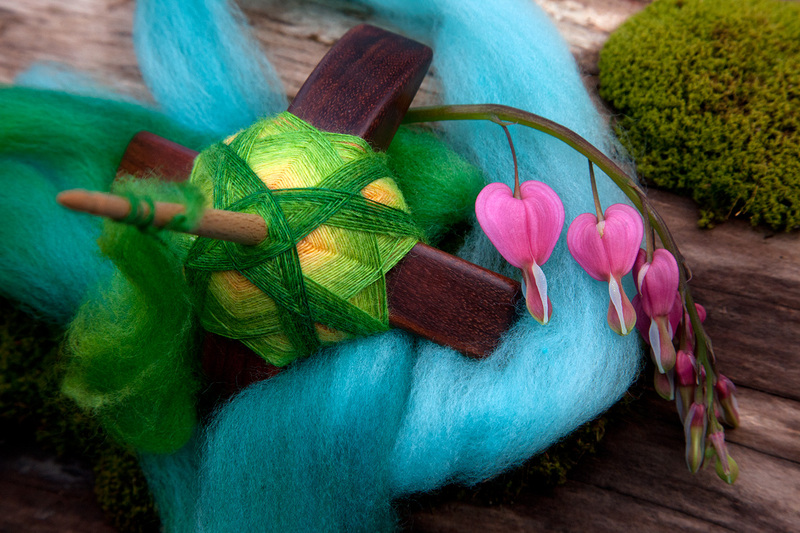 Why is photographing yarn and fiber different from other kinds of product photography? What are the unique challenges we face when photographing our work? How do you solve these challenges and bring exciting and beautiful representations of your fiber creations to the online environment? We hope you will join us in this supported course, we will work together to answer these questions and help you do justice to your amazing fiber artistry in your images, whether they be for the purpose of selling your work online, sharing for mutual inspirations with your fiber groups, or for your own records! In this course we will walk you through all the photography basics for setting up and making that perfect shot, we will start with the ‘technicalities’ of setting up your ‘stage’ and getting good lighting for sharp accurate images. Then we will move on to how to wow your audience with stunning images of your fiber art and develop your own ‘branding’ to make your work really stand out and reflect the uniqueness that is ‘YOU’ while telling your story in pictures. We have exercises and practice tasks for you throughout the very practical Course Book, almost 100 pages of example images, step by step ‘how to’s’ and inspirational examples. You will receive ongoing support from Evanita and Suzy via our dedicated (Private) Facebook group for this course, including feedback on your images and your questions answered!. This will also be a great place for you to try out your photo ideas within a supportive environment, share the inspiration and mutual support with your fellow classmates! By the end of this course you will have created a portfolio that really tells your fiber story in your own unique style. You will know what makes a great photo and how to create, edit, and select images of your fiber art to show it as its best. You will have a solid understanding of how to get the best from your phone camera or DSLR and the confidence to post your work on social media and for sale. We hope you will love this course, knowing it is tailored to the needs of the fiber artist and specific to making wonderful expressive images of your fiber, spun yarns, and projects. Please also check out our little promotional video for an overview of content! 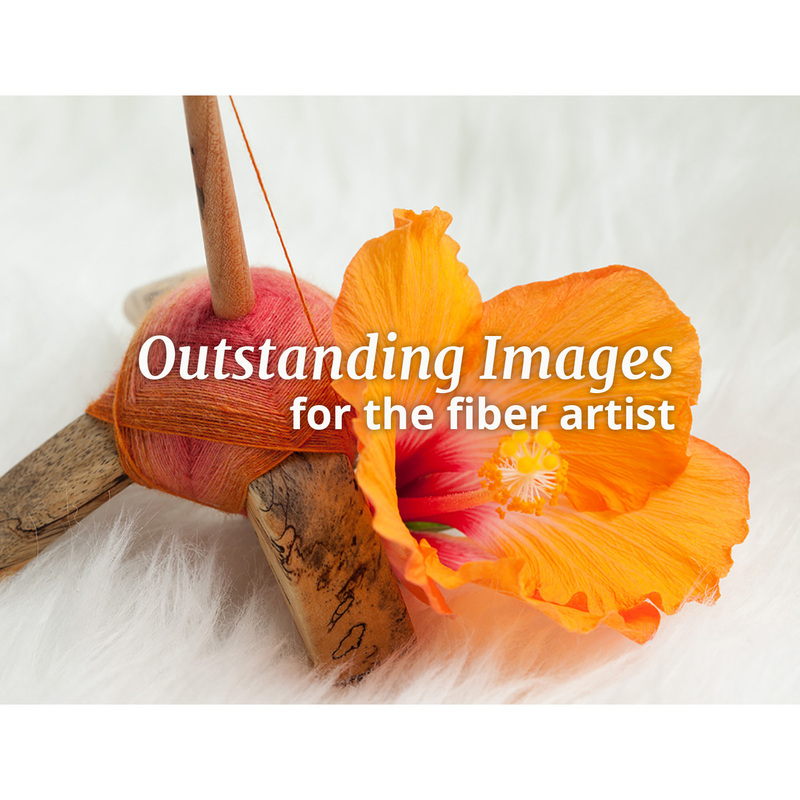 A photography course designed specifically for Fiber Artists, how to make outstanding images of your wonderful fibery adventures! With your course fee you gain access to your course material in the Members only areas of our website, giving you permanent access to the coursebook downloads and course materials. You will also be invited to join the Private Facebook group where we will be available to answer any questions and provide personal feedback on your course work and images. We look forward to helping you develop your photography skills and establishing your own unique 'look' online! Once you have enrolled please follow the registration process, your course materials can be downloaded from the Outstanding Images link on the 'Your Course' page (members only area).